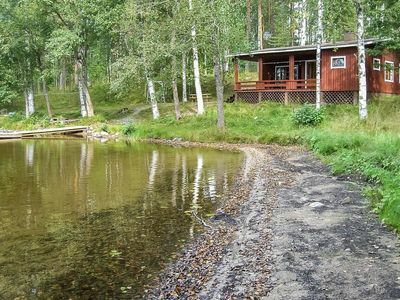 75 km east of Kemijärvi, in Sallatunturi Tourist Centre. 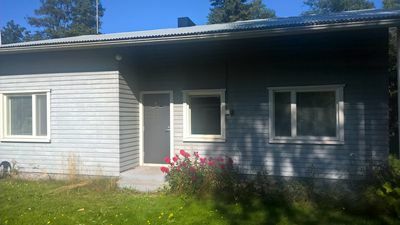 One half (apartment) of silverlog semi-detached house unit 1991, living room/kitchen convertible sofa/bed, bedroom double bed; upstairs bedroom double bed, bedroom 2 beds (width of both beds 120 cm), sauna, washroom, WC also upstairs, balcony. 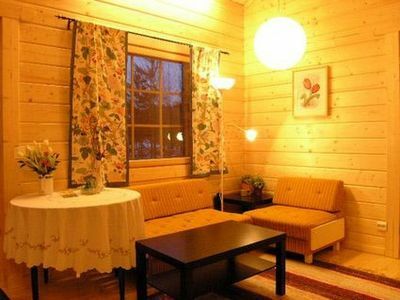 As alternative extra beds 4 mattresses are provided. 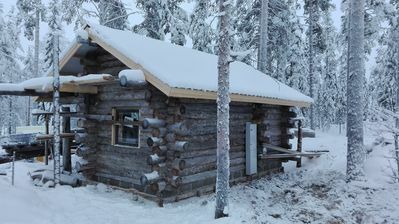 Equipment includes roasting oven. 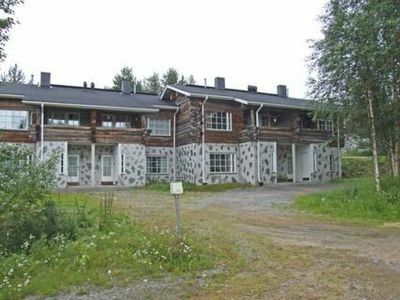 Apartment with great ambience close to Sallatunturi Tourist Centre’s services. 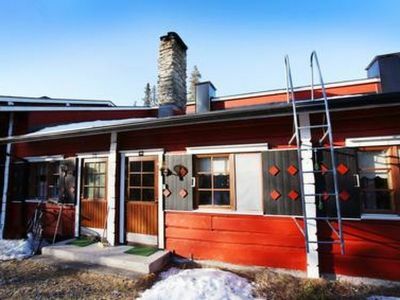 Illuminated ski trail and jogging trail right next to apartment (20 m), Sallatunturi spa, hotel and ski lift along jogging trail 600 m, by road 1.6 km. 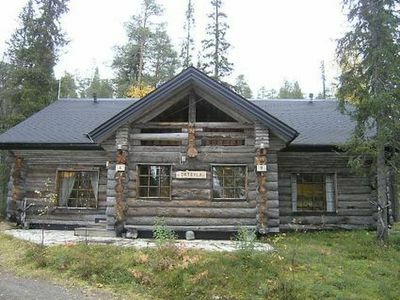 Gym/fitness centre 1.7 km, Salla reindeer park 3 km. 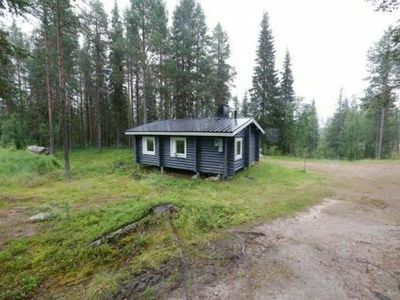 Metsähallitus Visitor Centre (Hautajärven luontotalo) 30 km. 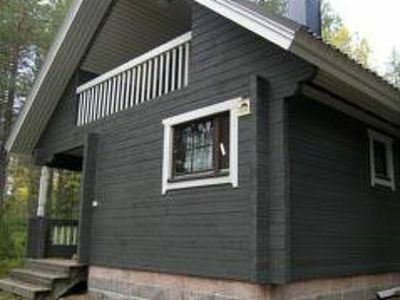 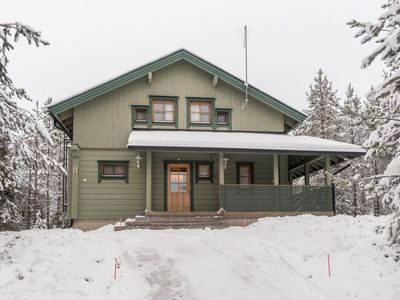 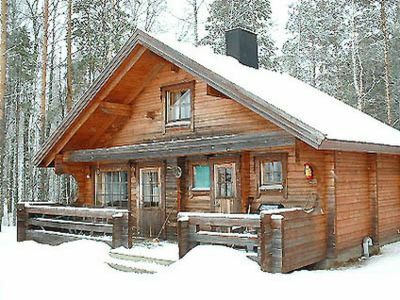 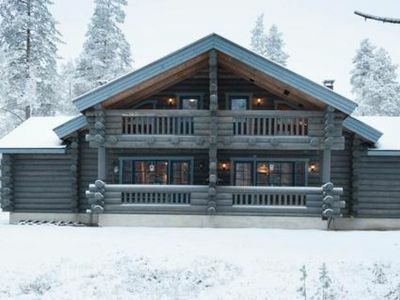 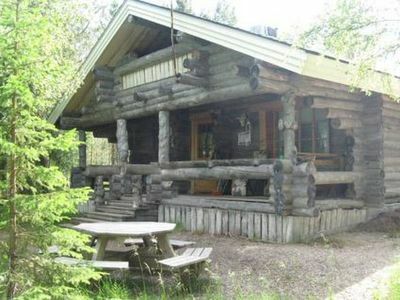 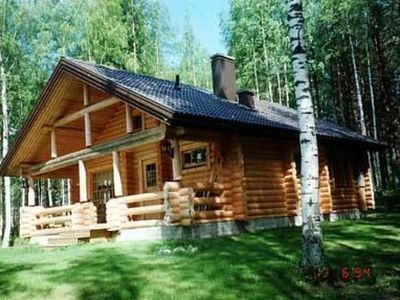 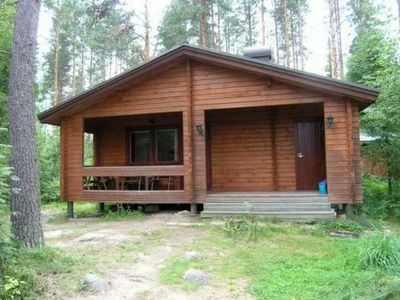 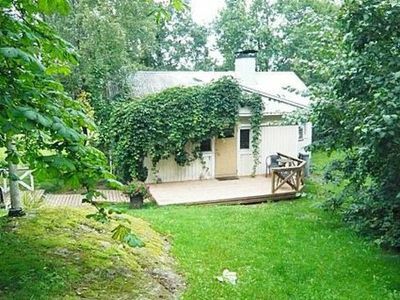 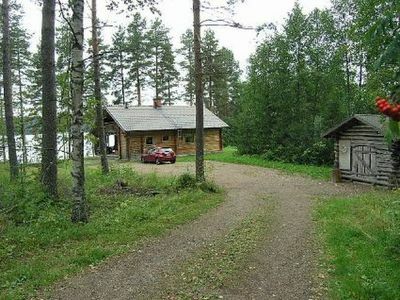 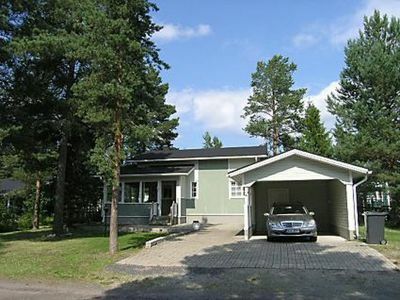 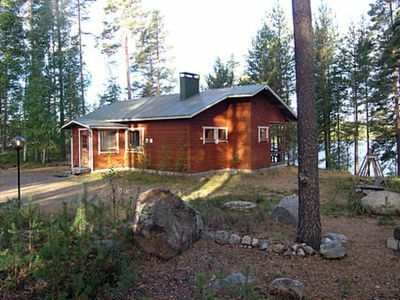 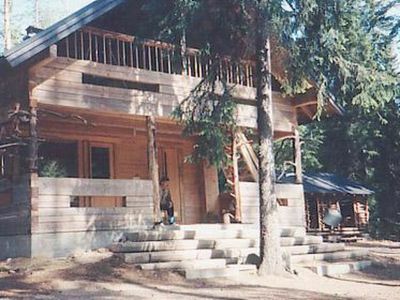 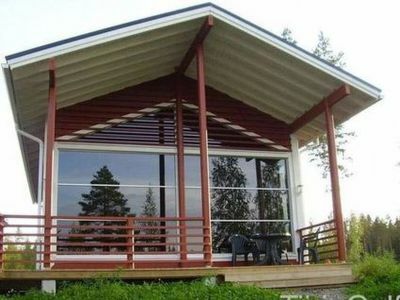 Two bedroom house with outside whirlpool bath and big sauna.